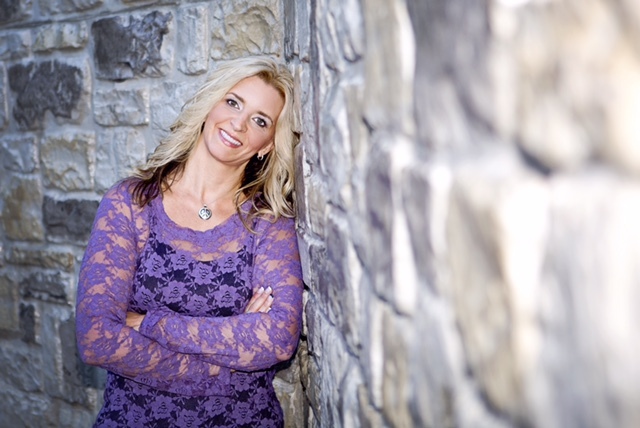 Diana has worked in the fitness and wellness industry for 26 years and began her experience with fitness as a 2-sport all-state athlete at Central Catholic High School in Toledo, Ohio. She went on to study Recreational Therapy and Kinesiotherapy at the University of Toledo where she began teaching fitness classes at the age of 19 years old after completing an intensive training program at the Student Recreational Center. Throughout the past 26 years, Diana has acquired numerous certifications and credentials that span the wide scope of fitness, athletic training, clinical needs, rehabilitation, nutrition, stress management, and therapies of many kinds. Her passion and desire to continue her education and to assist others in living their healthiest, most balanced life is unsurpassed. She now, through her yoga teacher training school, Essence of Yoga, is training others to also assist anyone wanting to make their life the healthiest possible. University of Toledo Bachelor’s of Science with focus in Health and Wellness, Master’s Degree in Progress.